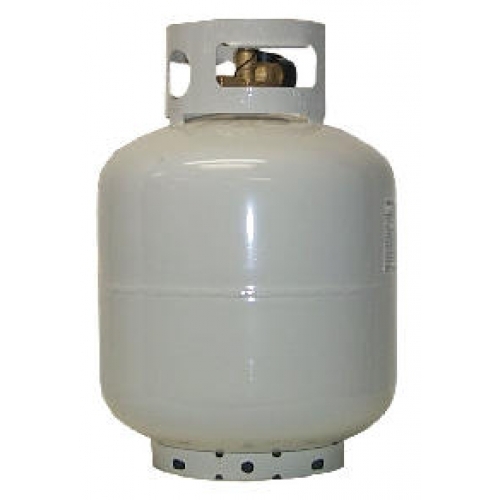 Sunflower Topeka and Blue Springs Rental offers propane and kerosene at affordable prices. DONT EXCHANGE - Refilling is cheaper and you get more for your money!!! Most exchangeable Grill Bottles are only filled 75 to 85% of rated capacity, shorting you up to 25% on every bottle. Our staff at Sunflower and Blue Springs Rental always fill bottles completely - all the way to the 20lb rated capacity. In these tight economic times - 25% makes a big difference. Another bonus to refilling your bottle instead of exchanging it, is that you wont be exchanging a known good bottle for one that is faulty, older or has been misused or abused. 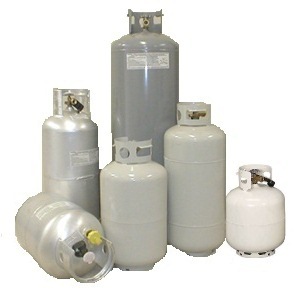 New Propane bottles, purged and filled also available - click links above for location based pricing. We also sell Kerosene - bring your own approved Kerosene container.